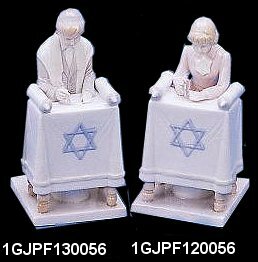 Shalom and Welcome to MazalTovPages.Com Judaica & Party Store. Click here to view all our Online Invitations Albums. Buy directly from our Online Invitation Store! 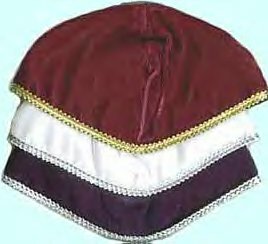 Regency, Chase, Elite, Checkerboard, McPhersons, Nu-Art, Stylart, Envelopments (Customize Your Own Design), Artscroll, Arlene Segal, Pioneer, Cest Papier & more. *Our albums are discounted up to 20% off. 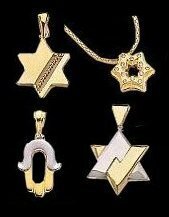 As per our customers' comments: "We have the biggest and most beautiful Judaica Store & Party Planning Web Site on the Internet." We've thought of every detail to make your event planning easier. 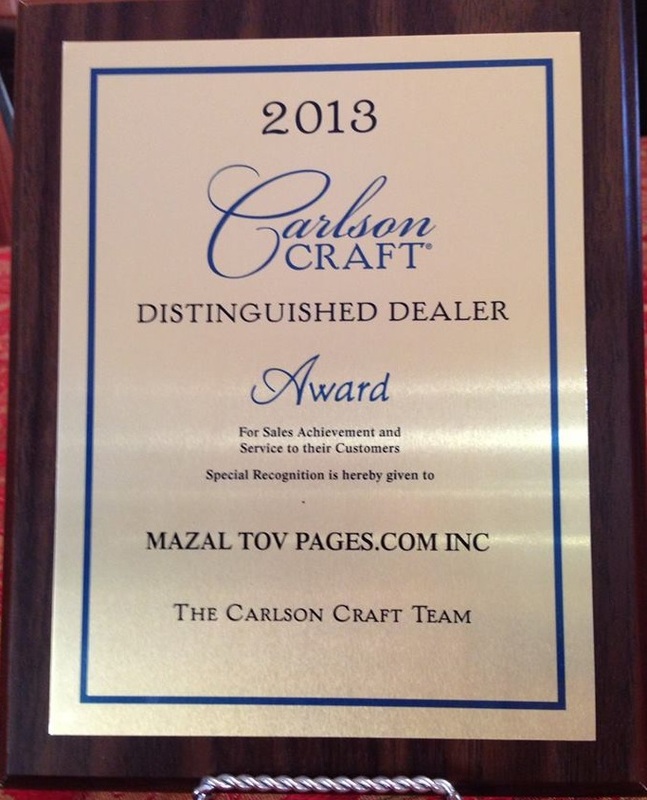 MazalTovPages.com receives an award of Excellence: "Best in Announcements & Invitations", click here to view. 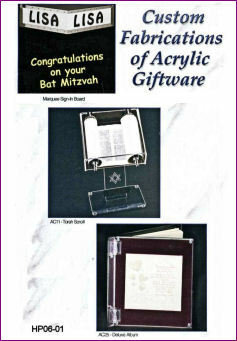 Many of the Wedding Invitations found in our Catalogs, make beautiful Bat Mitzvah Invitations as well! 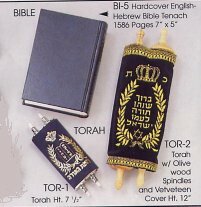 So, be creative, check out our Online Wedding Albums, as well as, the Bar/Bat Mitzvah Albums. 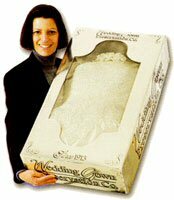 Ask us about reception items, gifts, napkins and accessories! then choose and order your invitation directly online. It's totally easy and hassle free! However, if you would like to see the albums in person or would like a quote for an invitation from an album that you can't find on the Internet, please visit your local Party, Bridal, Tuxedo or Stationery Shop, then contact us for the album availability and a free quote. · Would you like envelope liners? · Would you like your return address printed on the back flap? · What color ink would you like? · Print legibly or type the exact wording of the text you want printed. · Would you like a black & white photocopy proof before printing? **Proofing incurs additional charges and requires extra time. 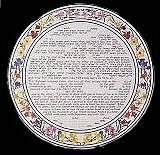 **We can print Hebrew or Foreign Language Text on invitations. 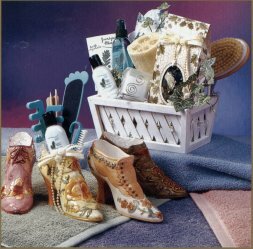 · We also imprint napkins, favor boxes, ribbons and other accessories. · Accessories are sold at 15% off - mark down the item numbers! After you order Invitations Directly Online or if you receive your quote from us, and are ready to order, please give us a call. We'll need to confirm all of your text info, get your credit card number and shipping address. You may order online, telephone, fax, e-mail or submit your quote request to us via the QUOTE REQUEST FORM. We will respond as soon as possible with an exact quote according to what you tell us, so if you do have your text info ready please include it! When deciding on wording for your Wedding, Bar/Bat Mitzvah Invitations, Birth Announcements or Custom Printed Personalized Stationery, our experienced staff will help you compose the perfect text to convey your true sentiments. We can also answer any questions that you may have about proper etiquette and provide recommendations on coordinating Accessories to compliment your Special Event, as well as suggestions on Bridal or Baby Shower themes and practical advise for planning the perfect Wedding Day. Check out our Great Ideas page for suggestions on Bridal Shower themes and practical advise for planning the perfect Wedding Day. ***Frequently Asked Questions about Invitations. *The best part of our business is that we get to hear about happy events and congratulate people all day long. Mazal Tov on your Simcha (Special Occasion)! Click here to view available Fonts. Click here to view Hebrew Fonts. Click here to view available Ink Colors. Click here to view available Liners. Click here to view available Logo Designs. View available Bar and Bat Mitzvah Logos. Click here to view available Monograms. Click here to view available Borders. Click here to view available Dividers. Click here to view available Cinderella Logo Designs. Frequently Asked Questions about Invitations. **If you are looking for particular catalog and you didn't find it online, please contact us for information and a quote request (provide us with the book name and page number), as we carry most of the brand name Invitation Catalogs found in your local Bridal, Tuxedo & Stationery Shops across the country. 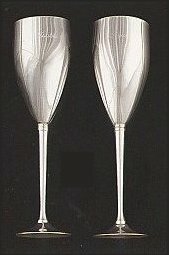 *Besides a full line of Invitations and Announcements, we also carry a huge selection of stationery, favors & accessory items to make your special occasion truly unique and memorable. Invitations Wording, Ordering and S&H information, click here. Please feel free to call & check the availability of unlisted invitation albums. *We also imprint party napkins, please contact us for details. Please contact us to inquire about Invitations, Announcements or Personalized Holiday Cards. **For proper wording etiquette and text ideas, click here.